Hey, I have here my lippie collection; lipsticks, liquid lipsicks, balms, lip liners and lip glosses! They are all nudes and pinks, as I just don't feel comfortable in very bright or red shades. I really like all of them, and I wear each one in different seasons. I personally tend to wear liquid lipsticks more in winter, but I do wear my Jouer one and NYX one quite a lot all year round, as well as using the Jeffree Star to lighten my lip shades, or putting in the centre of the lip to make your lips look fuller. All of these glosses (except the Bobbi Brown one) are not sticky, as I tend to prefer the more silky feeling glosses and that is what the other 3 are- my favourite is probably the Chanel one! 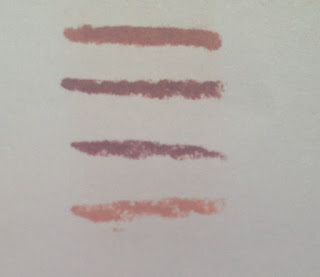 I like lip liners that are more creamy, and glide on very easily without tugging at my lips. 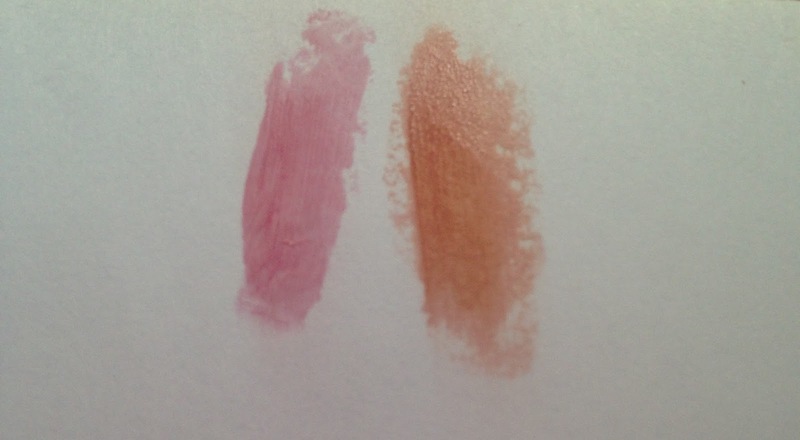 I also find that the NYX slide on lip liner formulas are very similar to the Kylie Cosmetics ones, and these 2 are my favourite formulas. I really like balm sticks, as you can put them over a liquid lipstick for a glossy finish, or you can put it on for a flush of colour that will keep lips hydrated and plump. I also have another chubby stick in 'Mighty Mimosa' and this is another subtle hotish pink. Gorgeous formula though. I hope you enjoyed this blog post, and my lipstick collection will just keep growing! If you want any more collection posts, put what you want below... Thank you so much, and..